A cosmetic herbal alternative to Botulinum toxin. This unique product gives skin an immediate revival lift, with continuing long term improvements to tone, texture and firmness. 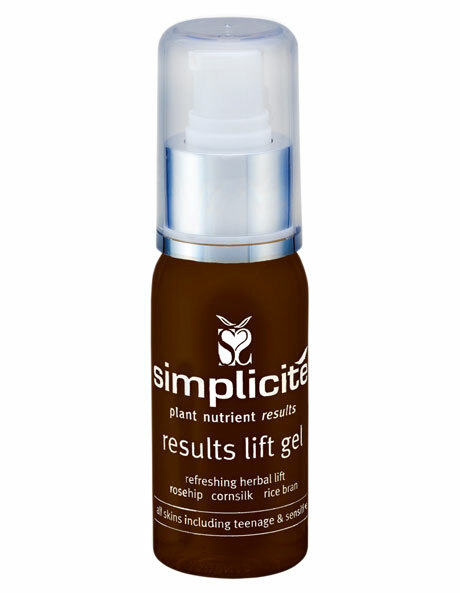 How to use: apply twice daily over Simplicite Serums, Face Oils and Moisturisers (apply under Alba White Day Creme). Can be applied any time of the day or evening as a revitalizing lift. A synergistic, powerful combination of 11 freshly extracted, medicinal grade plant extracts, including Cajeput, Styrax Liquidambar and Lemongrass.